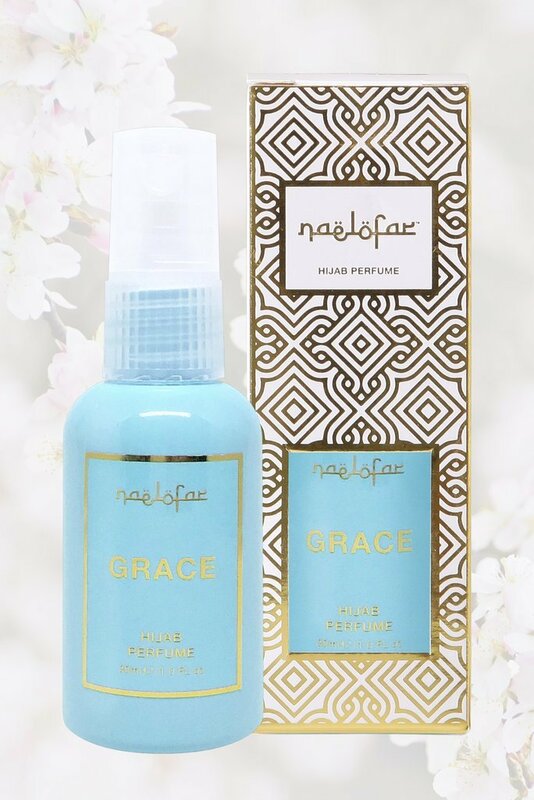 For lovers of crisp and fruity scents, GRACE is the one for you. It features a fresh velvety fragrance called Avocado. A green and grassy aroma that is suitable for girls craving for a delicious and delicate scent.